Playing Games and Fair Games Are Different! Any Mouse and a Certified Gaming Mouse Are! 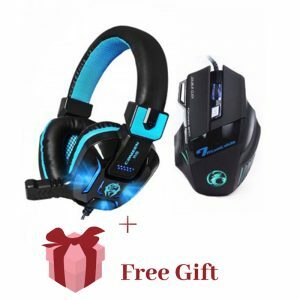 Welcome to WhatGamingMouse.com! Freedom for gaming is the oldest motto our team live by. 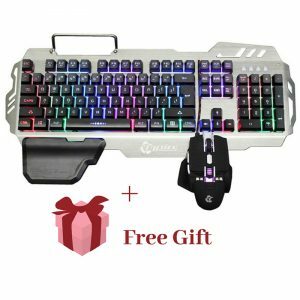 I wish you will enjoy and learn to get the right resources for your gaming need from this website! 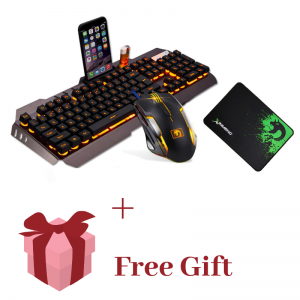 Moreover, don’t forget to read out the reviews of best gaming accessories here. Have fun, pleasure and GAME ON. It’s long we haven’t done anything to make this site better. It was just stuck to the gaming mice. 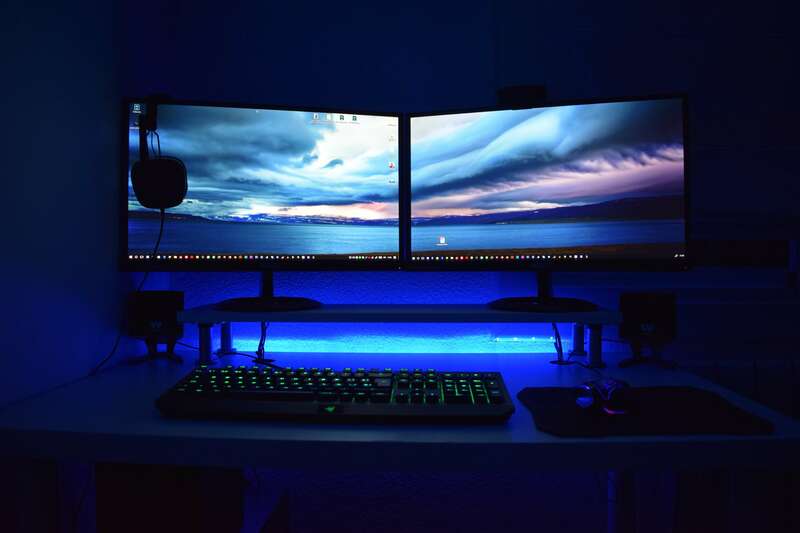 Now I wish to let you enter the full gaming world and so I have expanded my team and content for most if not all the gaming accessories as well as the newest games out there. Thanks for your support. As you may believe of CES as one of the conventions to fashion the newest trend and techy gadgets as well as upcoming often bewildering technologies, latest gaming peripherals and accessories also get time to shine in CES 2018. I found few of those standouts at the time this year at CES and rounded some of them in our gallery, from flashy mice for gaming that resurfaced to the old gaming controllers to gaming keyboards to gaming headsets to gaming chairs even. 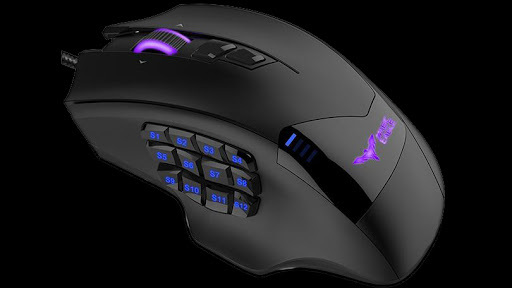 Wireless mouse is one of the most prominent peripherals in gaming. However, Razer is going a bit different from Hyperflux’s own technology. 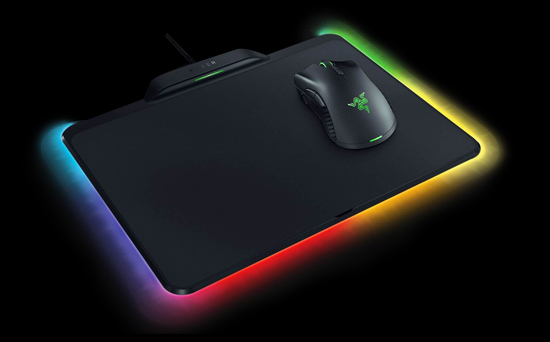 Razer Mamba HyperFlux is wireless battery-less mouse which gets its power and transmits the signals from USB backed mouse pad known as Firefly power Mat. Through ditching its battery, Razer Mamba is one of the lightest gaming mice at only 93 grams and comes with USB port. Therefore, you don’t need to wire it. 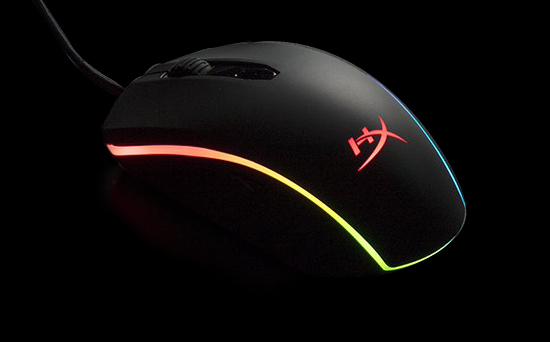 HyperX updates its gaming mouse with RGB lighting. 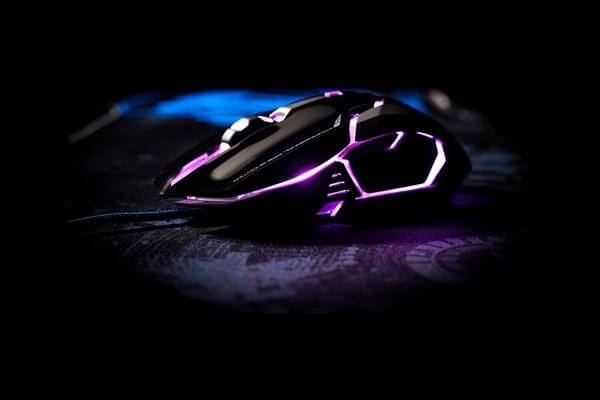 The Pulsefire Surge by HyperX has LED trim across the chassis of its gaming mouse along with a backlit logo which is customizable through its software suite. HyperX Pulsefire Surge’s 3389 optical sensors guarantee a pinpoint precision up to a DPI of 16,000. 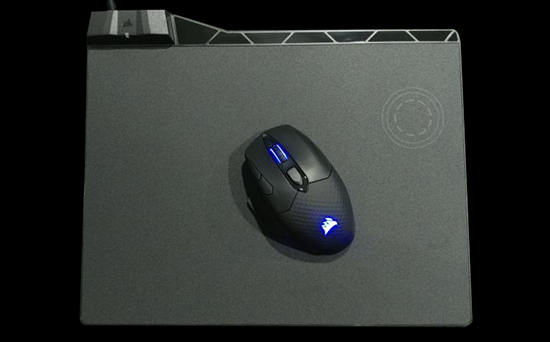 Corsair also had the latest wireless mouse that it released at CES 2018 as Corsair Dark Core SE Wireless Gaming Mice and Qj charging Pad. 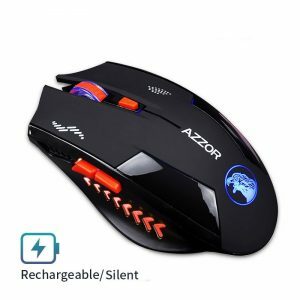 It is jam-packed with the features you would expect from the best gaming mouse, including, the fastest optical sensor, low latency and 16,000 DPI. However, this mouse charges wirelessly as soon as it is paired with Qi charging mouse pad or station. 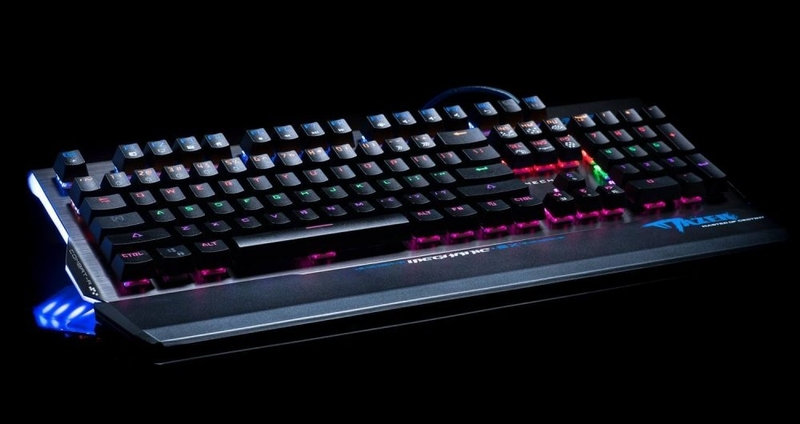 In addition to updating its mouse with RGB lighting, HyperX also updates its line of mechanical keyboards with RGB lighting in the form of HyperX Alloy Elite. 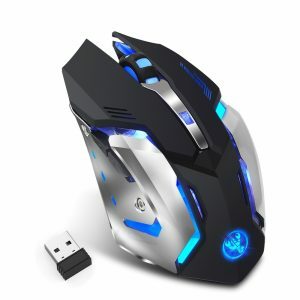 This gaming mouse features an identical design as its predecessor models however it has a fully programmable 16.8 million color backlit customizable through Ngenuity software. 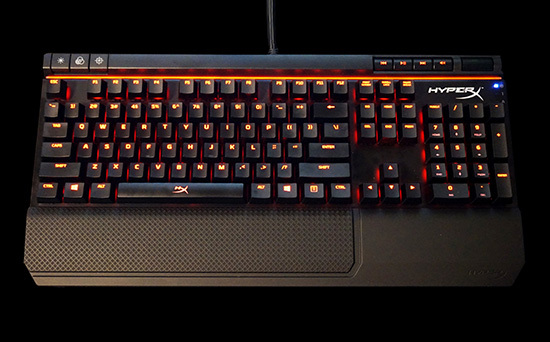 HyperX Alloy Elites has Cherry MX Red or Brown or Blue switches. 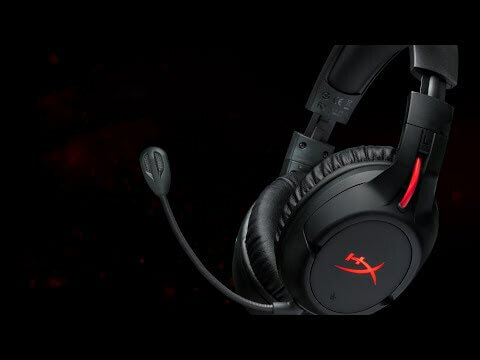 HyperX is highly popular for producing high-end gaming headsets. Now it is expanding into wireless with Cloud Flight. It is reported to have one of the long lasting battery life that is 30 hrs on full charge. You can connect it through 2.4 GHz from USB dongle on PS4 and PC. Cloud Flight features a detachable microphone, 50milimeter audio driver as well as plastic housed frame made up of aluminum. 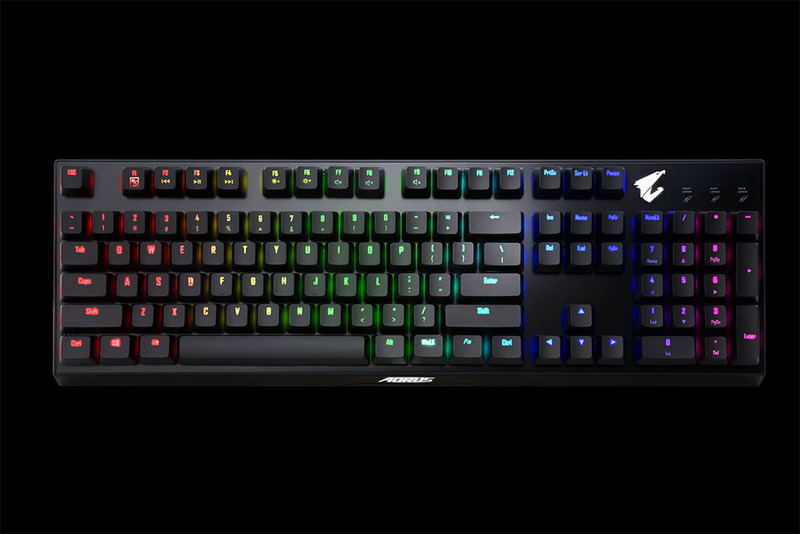 Along with wireless mouse, Corsair is also launching their Keyboard and Lapboard. K63 from Corsair looks alike to most if not all the Corsair’s K-line. 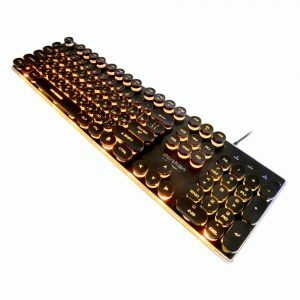 However, this one specifically takes a ten-keyless design as well as it is the firm’s first-ever mechanical keyboard which is wireless. Corsair K63 comes with RGB backlighting as well as Cherry MX switches. A USB dongle that is included in the package adds more to wireless connectivity, so you can charge the keyboard through USB. 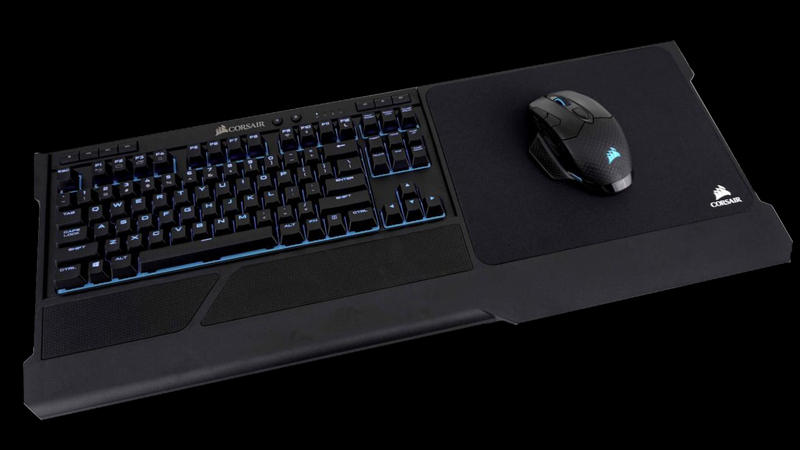 Corsair claim itself as mouse and keyboard solution for couch-based gaming with a lapdog. A latest and lighter model of it also includes a slightly smaller version now which it is meant to fit ten-keyless Corsair K63 Keyboards. Just like K63, Lapdog is also wireless. What differentiates the Aorus K9 from other keyboards out there? It is that it utilizes an optical sensor for recording inputs. The company says that this means you will get the fastest response times as compared to a purely mechanical switch. 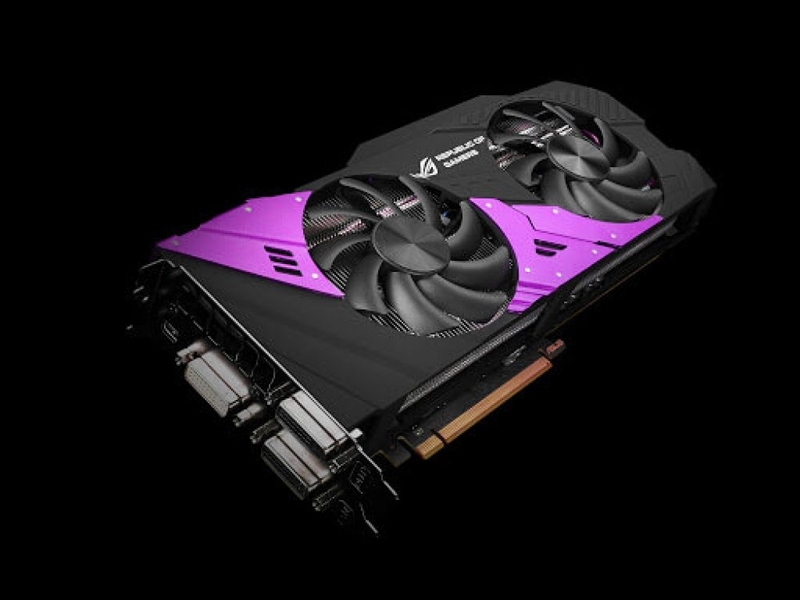 Additionally, K9 is splash proof, allows you, and it supports RGB lighting. 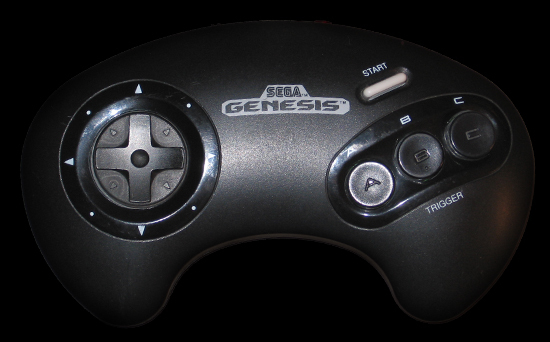 Retro-bit’s team is ready to bring its original Sega Genesis controller back and this time with wireless connectivity around. Separate Bluetooth receptor also makes it compatible with the older console. Dreamcast has not been forgotten. Retro-bit was ready to bring its Sega Dreamcast original controller back with wire/wireless models. As the Genesis and Saturn gamepads, cordless Dreamcast uses Bluetooth as well as dongle allow the user for using it on its original consoles. 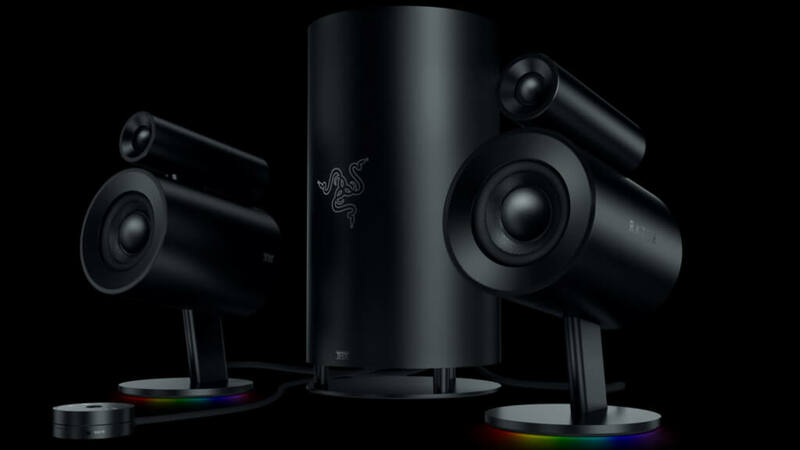 Razer expands its peripheral gaming line with Nommo Speakers that features cylindrical shape which is said to aid in maintaining stronger bass upheld by separate stands. Base model sells at a price of $100 or €110. 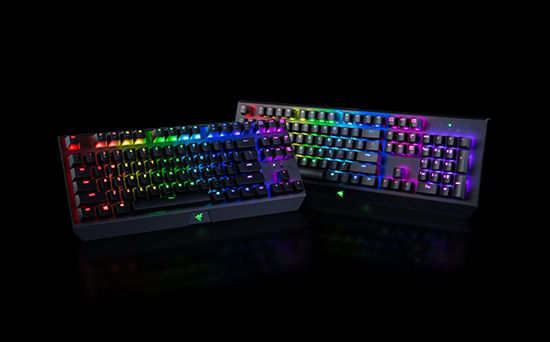 On the other hand Chroma, RGB lit version sells for $130 or /€170. High-quality Nommo Pro that sells for around $500 or €580 has unique features such as separate tweeter for higher frequencies as well as a subwoofer. 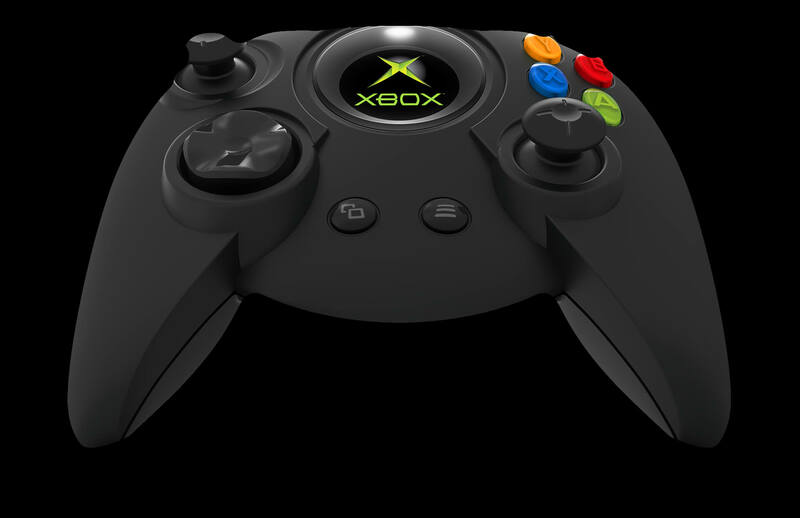 Hyperkin is back with that old school, bulky Xbox controller that it released in the year 2017. 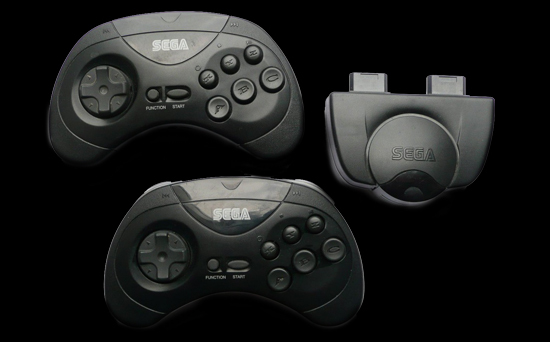 It is much lighter as compared to original controller, however, retains similar ergonomics. 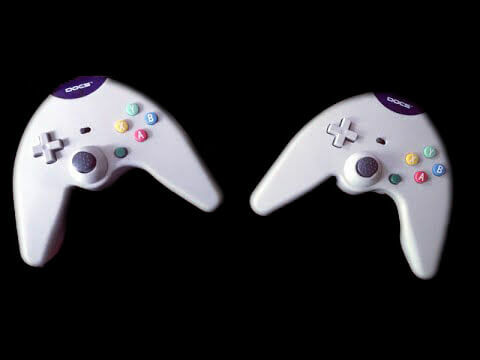 A modern twist is shoulder buttons which act as old black & white buttons that are also yet functional on this controller. Hyperskin’s duke can be connected via a micro-USB.